Robert Luff & Co are delighted to present this FOUR DOUBLE BEDROOM semi-detached family home. Located within walking distance of Southwick square, and easy access to Brighton and local transport links. 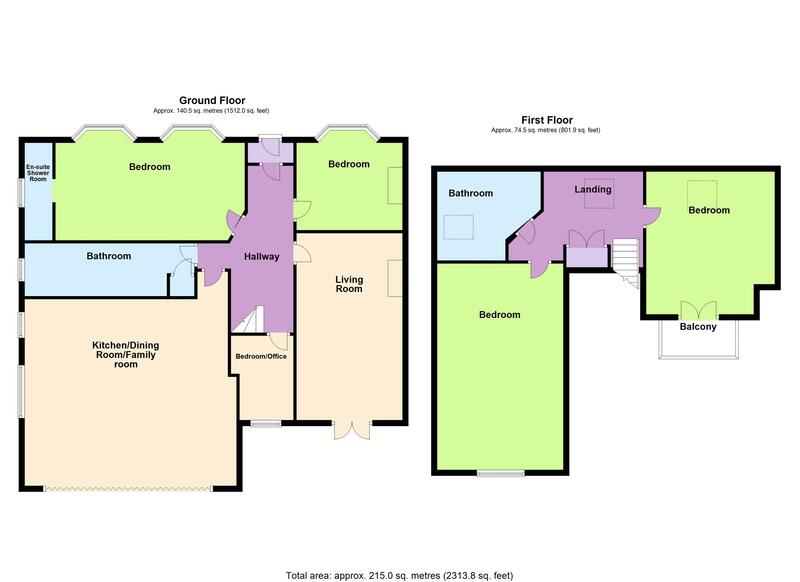 Further features are 2 reception rooms, an office, 2 family bathrooms and en-suite shower room to the master bedroom, a wrap around garden, off road parking for two cars and a detached garage. VIEWING ESSENTIAL!! Tiled floor, painted brickwork, glazed door to entrance hallway. Coir matting, wood effect flooring, enclosed storage area housing RCD unit, stairs to first floor. Matching three piece suite compromising of a enclosed shower, low level push flush W/C, wash hand basin and pedestal with mixer tap, stylish tiles, frosted double glazed window, tiled floor. Double glazed windows over looking garden, double glazed French Doors out to garden, picture rail, radiator, tv point, log burner. Double glazed window over looking garden, radiator, wood effect flooring. Could also be used as a single bedroom. Matching Luxury base units and high quality marble effect work surface, four ring Induction Hob and extractor fan over. Matching 4 piece suite, enclosed panel bath with mixer tap, low level flush W/C, Vanity unit with wash hand basin with mixer tap, enclosed shower cubical, Stylish tiles, wood effect floor, Frosted double glazed window, Door to storage area, radiator. First floor landing, Velux window, radiator , Enclosed storage area. matching three piece suite, panel enclosed bath with mixer tap, low level low flush W/C, wash hand basin with mixer tap, radiator, Velux window, Tile effect floor. Double length , double glazed window, Personal door, Power and lighting, Up and over garage door. Paved walk way and shingled areas. wrap around garden, lawn areas, Indian sandstone patio area, door to driveway, door to front garden, shrubs to side.